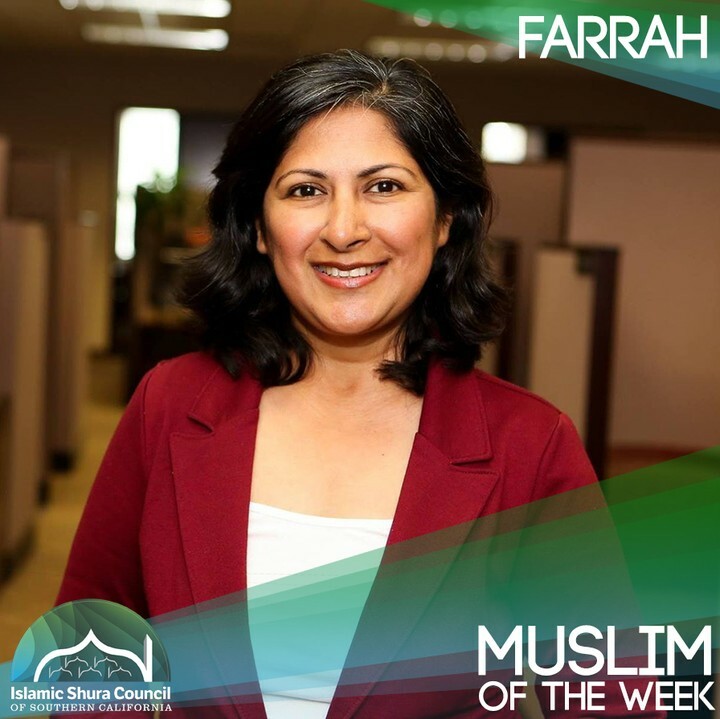 The Islamic Shura Council of Southern California is pleased to name Farrah Khan as our Muslim of the Week! Recently elected to the Irvine city council, Farrah Khan is driven toward helping improve her community and embracing what makes her community so special. “Our diversity is one of our greatest strengths as a city. As we grow, it’s time for leaders who care about the public interest and are actively engaging our residents in the civic life of our city,” says Khan. For incredible dedication toward making progress in her community, Farrah Khan is our newest Muslim of the Week.